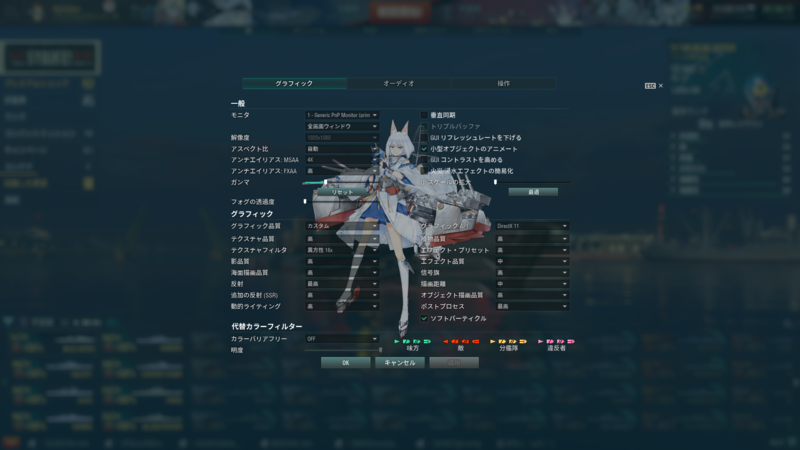 [0.8.2.0.1] Asayake's Azur Lane Mod "ARASHI"
[0.8.2.0.1] Azur Lane Mod "ARASHI"
This Content is still work in progress . 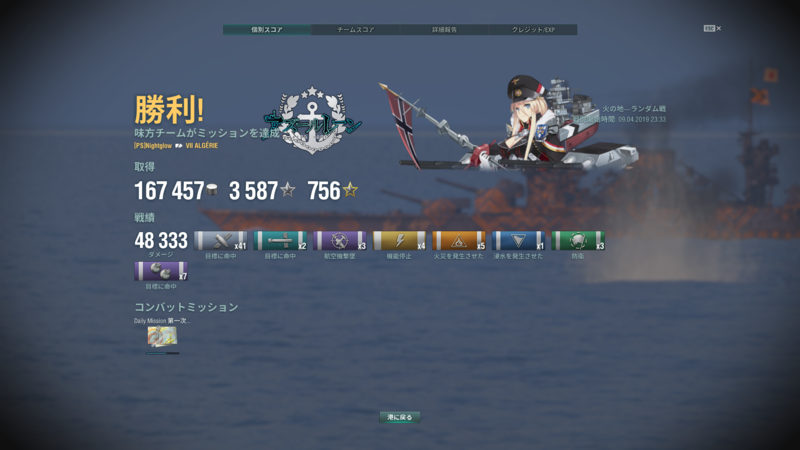 Some of Interface still displays normal version of WoWs . 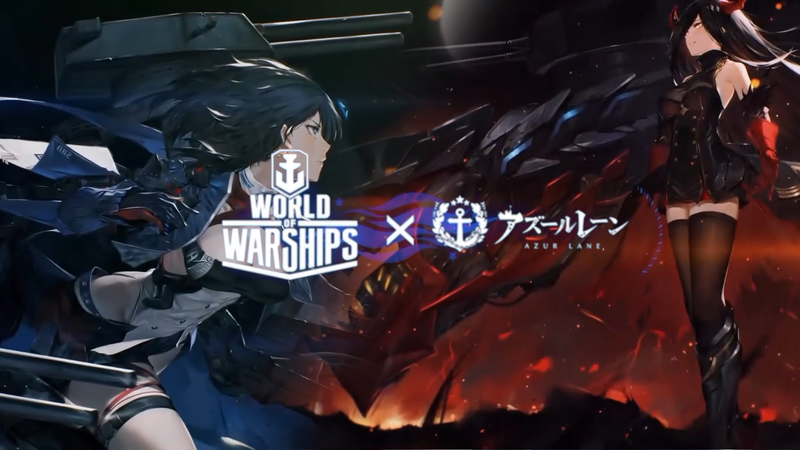 Hello, everyone who likes Azur Lane and WoWs! It 's happy to say new Azur Lane Mod (aka ARASHI) reached final level of development. So I'd liked to introduce my mod, ARASHI. This Idea was started from patch 0.7.10.2 (2018). At that time, I just wanted to make Azur Lane Mod that looks like Official Collaboration Mod. 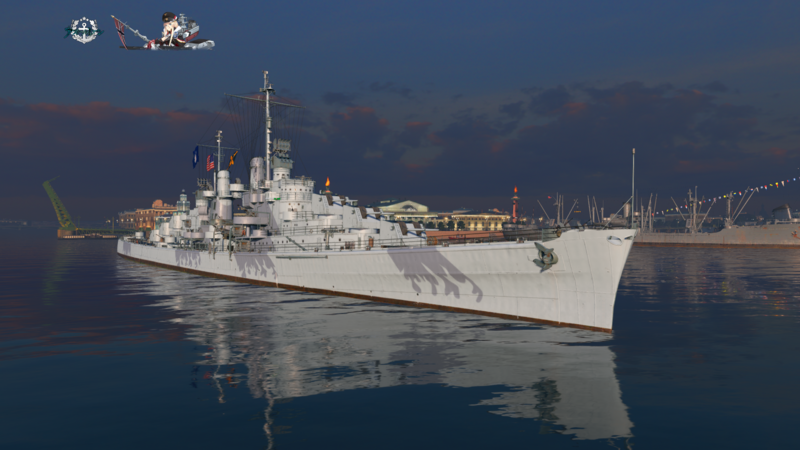 So I tried to unpack WoWs & searching Azur Lane 's in-game interface things to make this mod. Well, this is my first full-package mod so there 's lots of things to now but I'll keep working for ARASHI mod. I hope you guys enjoys this mods and grab a victory in the battle! How can I apply this mod into my game? Go to the link above and download it. Run WoWs and enjoy it! Actual mode contains more contents than these pictures. Add Battle-result screen's background (This will be changed regularly for fresh feelings) This feature also changes Free-point camera mode at port. This mod is nice & I am using it. But the only loading screen I have seen so far is the one with Zuikaku, I never see the one with Mikasa or the Atago +Takao. 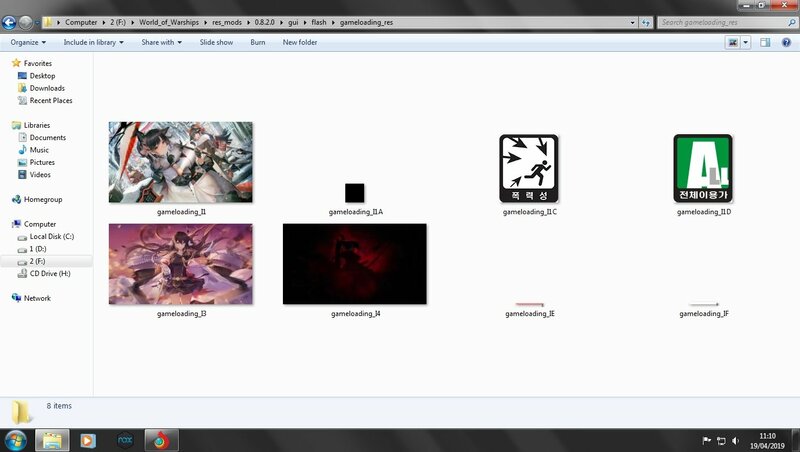 The pictures are available in the same folder though, and I follow the instructions. Thanks for using my mod. The corresponding problem happened in the early version of this mode. Currently Zuikaku's image is the most frequently displayed, and Takao Class's image is the least. This issue is under constant correction and verification and will be corrected within a short period of time.